Until the mid-19th Century, it was not acceptable–and in some cases not allowed–for women to out and about unescorted. They would not be served even at elite restaurants. 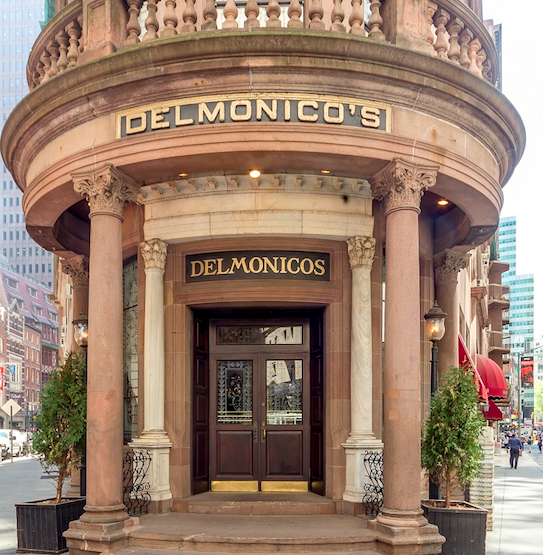 But in 1868, a journalist named Jane Cunningham Croly pushed open the doors of restaurants to women with an historic luncheon at Delmonico’s in New York City, and the rest is…history. this luncheon was recreated at the famed Delmonico’s with guest chef/restaurateur Gabrielle Hamilton cooking some classic dishes for an all woman group of diners. Linda gives a first hand report of that event and speaks with those involved.